← Driving Miss Carol. And the boys. 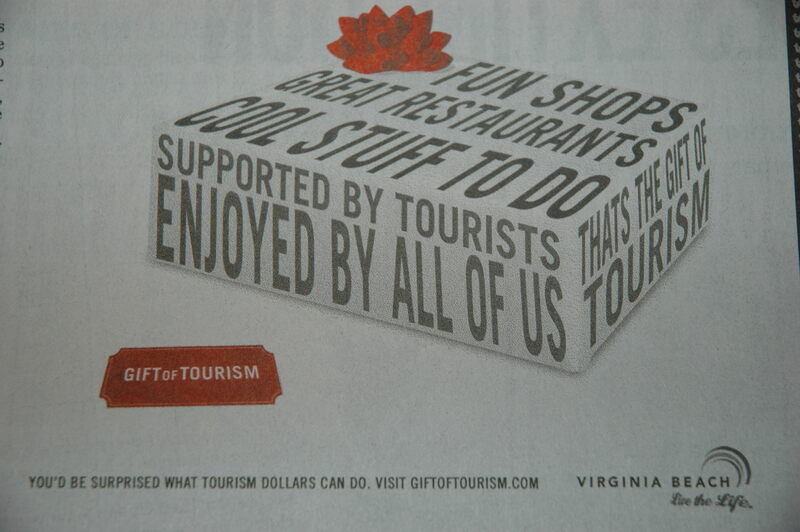 From time to time the city trots out a new advertising scheme to spin the tourist problem, hoping to get us locals to love our tourists. Personally I love mine grilled with an aioli dipping sauce and hot buttered bread.